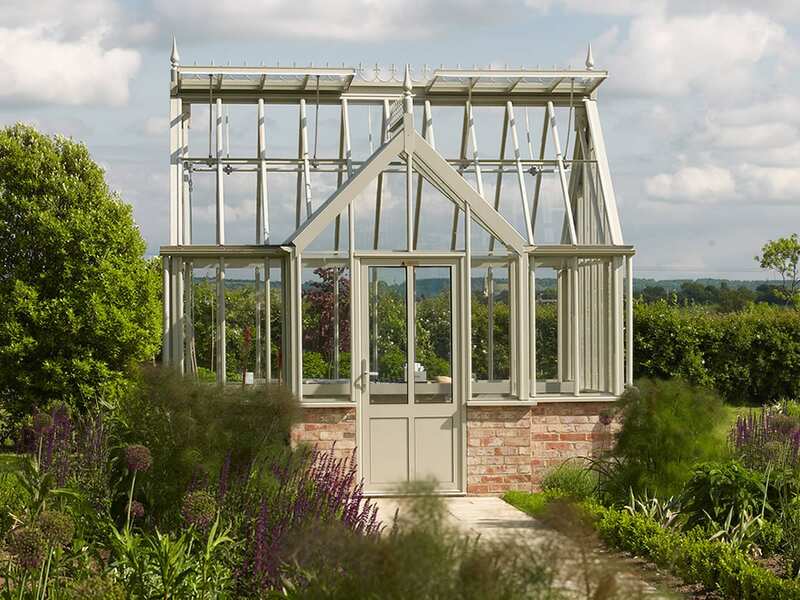 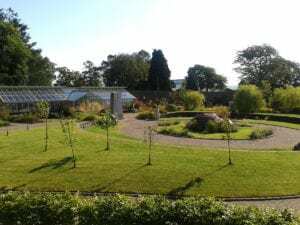 Griffin Glasshouses creates beautiful bespoke greenhouses, glasshouses and orangeries for discerning gardeners in the UK and internationally. 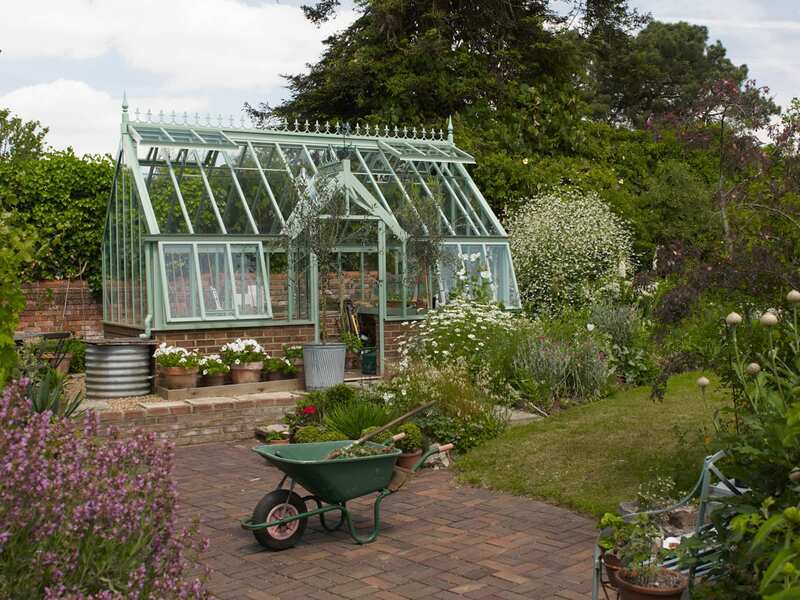 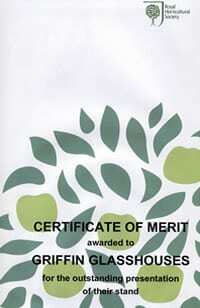 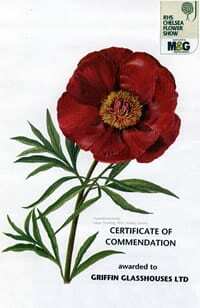 We are also proud to offer a collection of greenhouses for the National Garden Scheme. 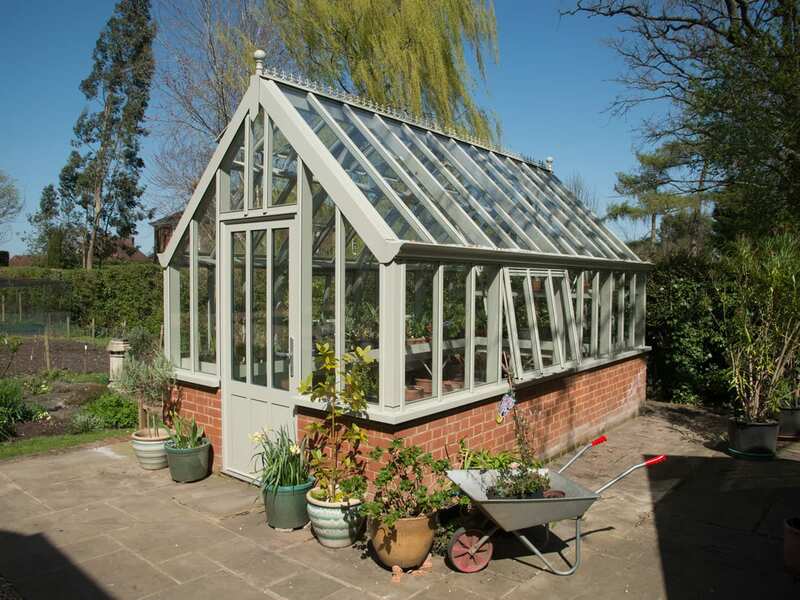 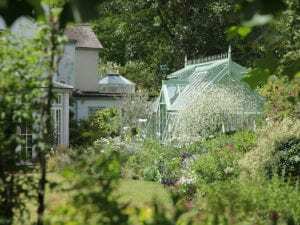 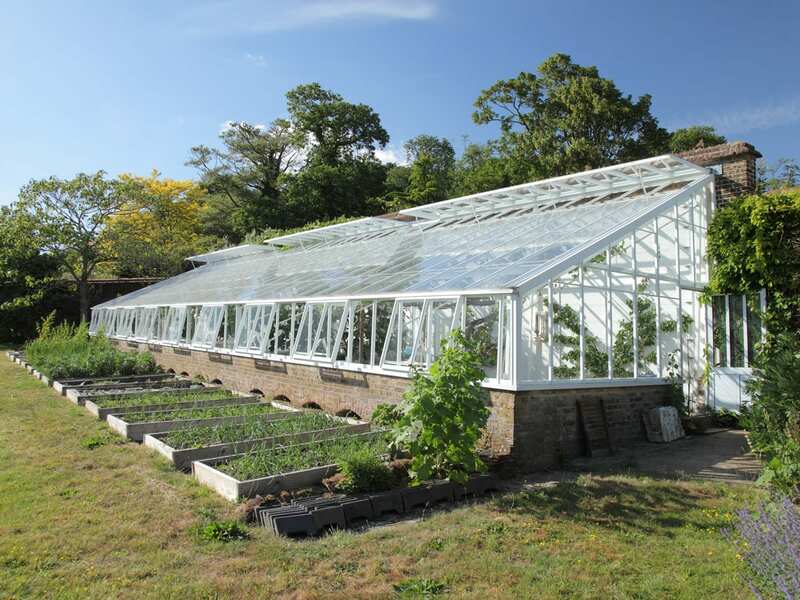 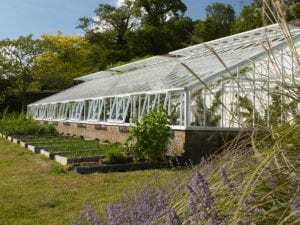 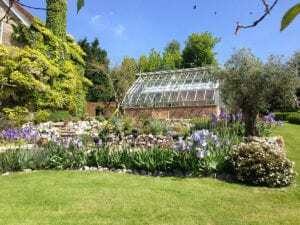 Whatever you may have in mind, small or large, Victorian or modern, we are happy to share our experience and guide you through the decisions you need to make to create your perfect greenhouse. 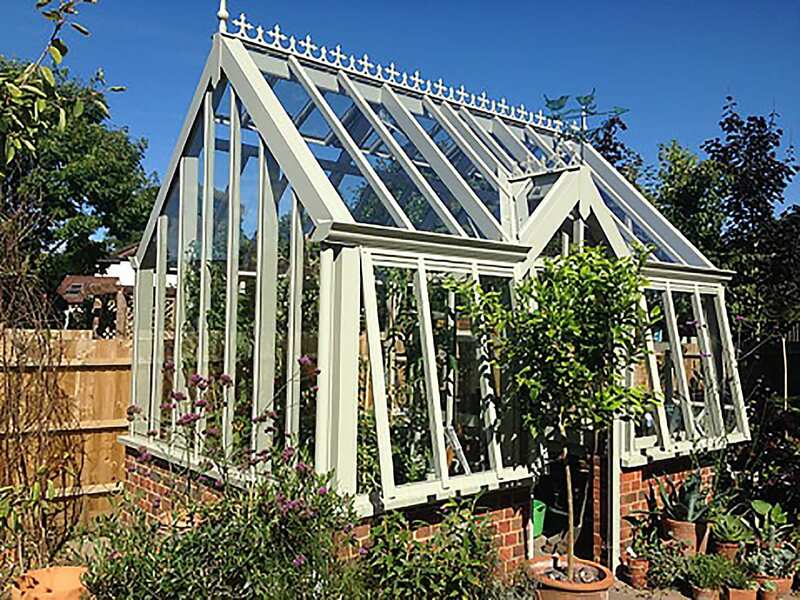 Whether you are starting to “grow your own” or need a new home for your flourishing orchid collection, you will greatly appreciate the many features of our glasshouses designed to create the very best environment for your plants to thrive. 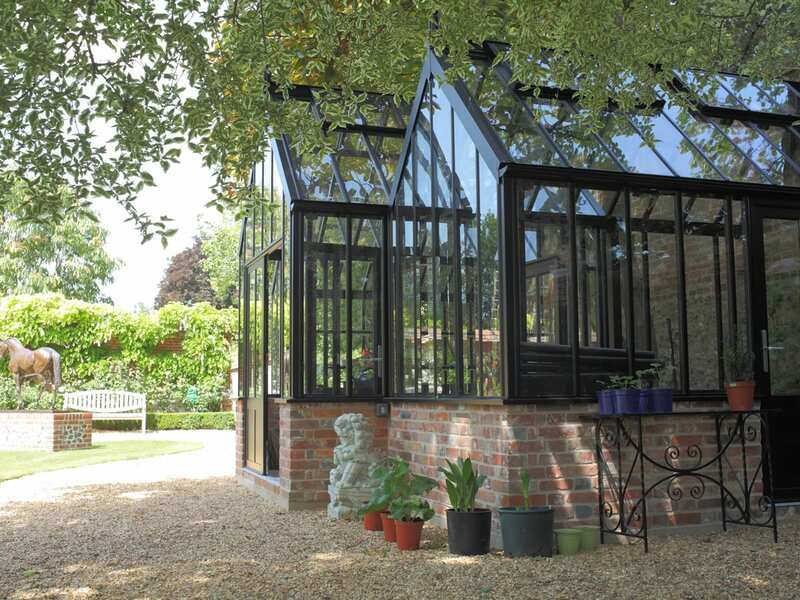 A new glasshouse is usually a once in a lifetime purchase. 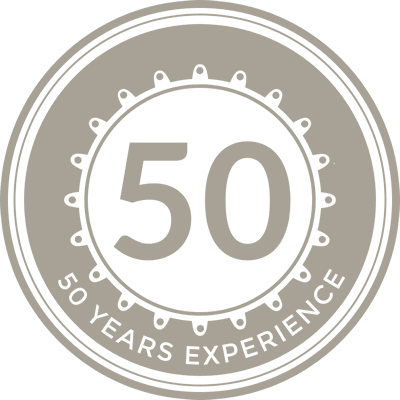 We understand that the opportunity to create something new and special is extremely exciting but also possibly more than a little daunting. 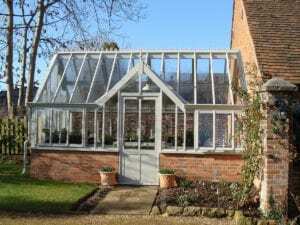 By asking yourself these questions, you can be confident that nothing important is overlooked and that you’ll be thrilled with your new glasshouse for many years to come. 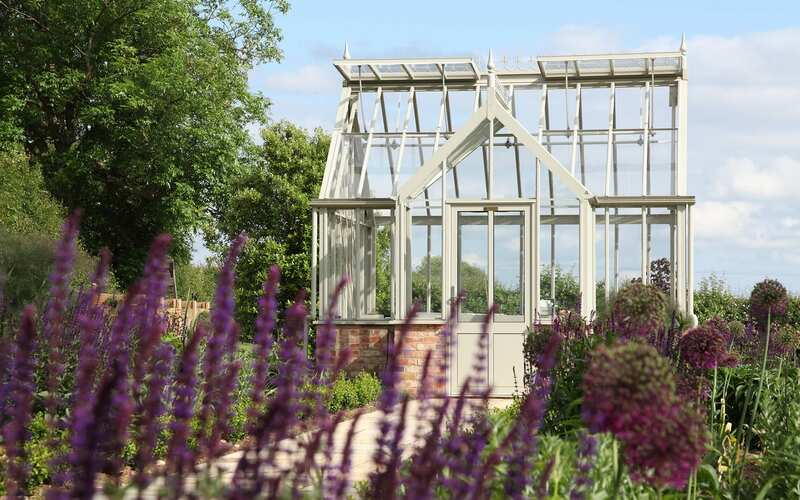 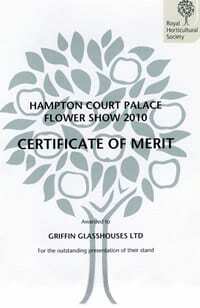 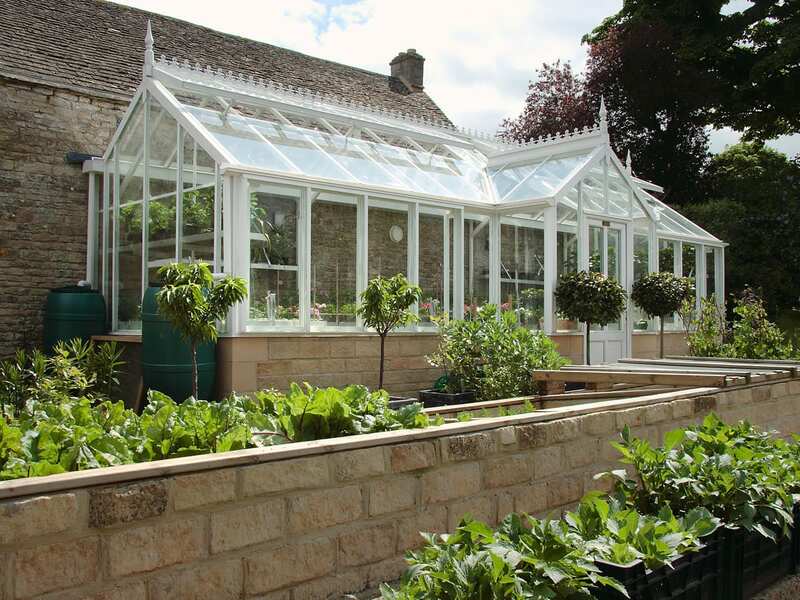 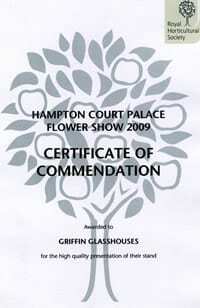 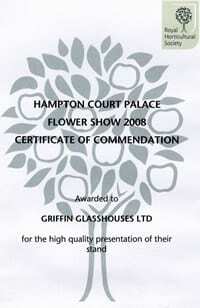 Griffin Glasshouses is a British family business with more than 50 years’ experience delivering the highest quality glasshouses, backed by a lifetime structural guarantee. 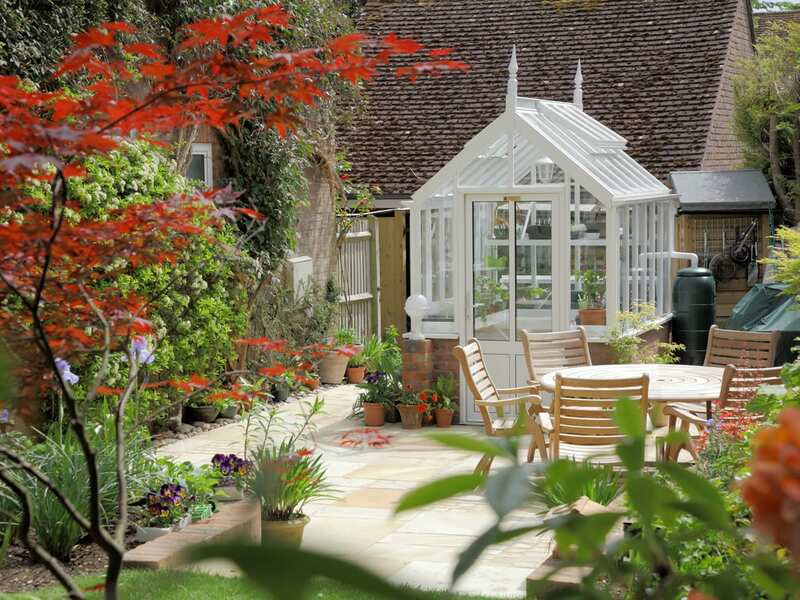 Our customers tell us how much they value the personalised service we provide and the peace of mind that comes with knowing that the same people will always be on hand for any future needs.